I’ll never forget the day Giovanni and his girlfriend showed up at our church office to share some gut-wrenching news. 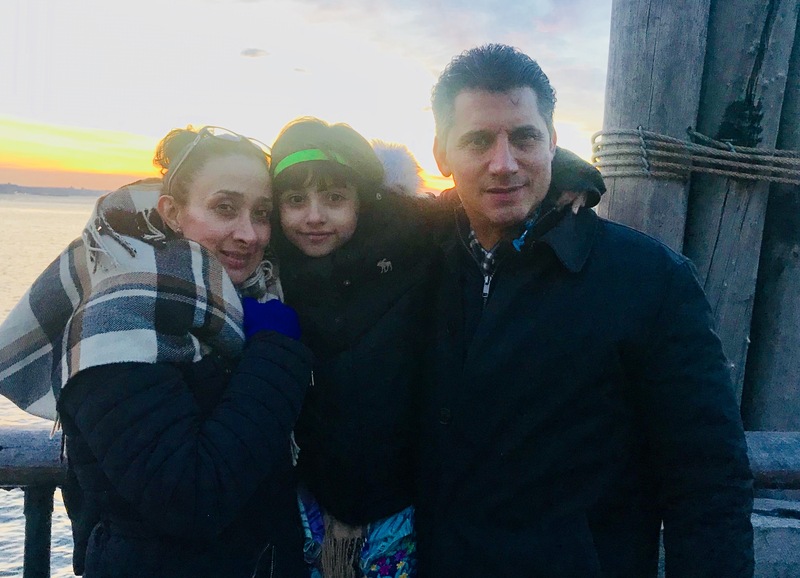 Ydira, only 32 years old, had been diagnosed with stage five cancer and according to the oncologist was likely going to die. The cancer that began in her uterus was aggressive and certain to metastasize throughout her body. This meant no future, no promise of ever having children. I know from personal experience, doctor reports can often kill any remaining hope in the patient. She felt doomed, the reports were fact and she was broken to the core. Giovanni was also a wreck, pouring out his heart with tears and heaving. Having nowhere else to go they simply showed up at our church office for consolation, on a random weekday with no assurance anyone would even be there. Giovanni was a new Christian and his girlfriend was just finding out about the good news of Jesus. Neither of them knew anything about God’s power to heal or what Scripture had to say about God’s promises or intervention. They didn’t know the verses that say believers will, “Lay hands on the sick and they will recover,” or, “call upon the elders” to pray for the sick (Mark 16:18; Hebrews 6:2; James 5:14). Pastor Adam Burt, a few others and I did what the bible said to do. With no hype, emotion, shaking or screaming we gently touched and prayed over the couple. When faced with such horrible news and two people weeping their eyes out, it’s not always easy to pray and declare an opposite report given by a brilliant well educated and trained medical doctor. Afterall, who are we? We may not have all the medical education, but we’ve read the word of God, and we deem the Book and God’s word as greater knowledge and truth than all human wisdom combined. We prayed in faith against all odds. The couple left with tender weary eyes, but with a glimmer of hope in their hearts. Sometimes that’s all you have and sometimes that’s all it takes. Just two weeks later at her follow-up appointment to determine treatments that couldn’t heal but might slow down certain death, the good news came. Yadira had not a trace of cancer! She was stunned and thought she was in a dream. Giovanni, our passionate Hispanic-born brother was literally shouting and rejoicing. Jesus had not only saved and forgiven them of their sins, but He healed them and made her like new. Not long after, they were married, she got pregnant and the impossible happened again…she had a baby. Life has moved on for this couple living in Queens, working hard and bringing up their girl in the ways of God. 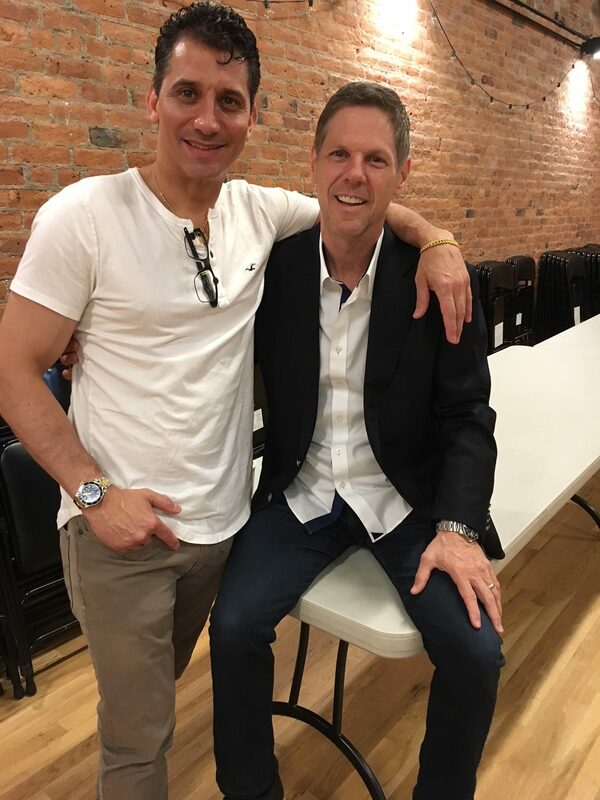 Two weeks ago Giovanni came to a men’s meeting at Every Nation NYC. As he always does, He smiles, rejoices, kisses everyone on the cheek, and tells stories of the greatness of God. He said he looks at his daughter daily, wells up and gives God thanks. His story is told and retold to friends, family and at the iconic NYC hotel where he’s the GM of their top restaurant. Yes, God does miracles. Yes, it often takes faith from someone other than yourself, and yes, God still uses this ancient Christian doctrine called “the laying on of hands.” It’s all in the Book. He still loves to set people free. Those that think it’s just a thing of the past have missed something, I marvel at the power and mercy of our healing Savior. “Jesus Christ is the same yesterday and today and forever.” (Hebrews 13:8). I believe as was preached Sunday morning, 8/5/18 that God is ALWAYS present, He is ALWAYS speaking and I must CHOOSE to LISTEN & RESPOND. With this message a confirmation—I have even greater hope for my life and the miracles that God will perform. It is His will that I want for my life. Thank you for sharing this story of faith, hope & power through Christ Jesus! I am believing God right now for miracles. Make me an anomolie God!!! Wow God is so good. Thanks for sharing this story of hope. Blessings sir.